"Make your mark on Battersea, bring your own supper club or pop up restaurant to Social Pantry Café. 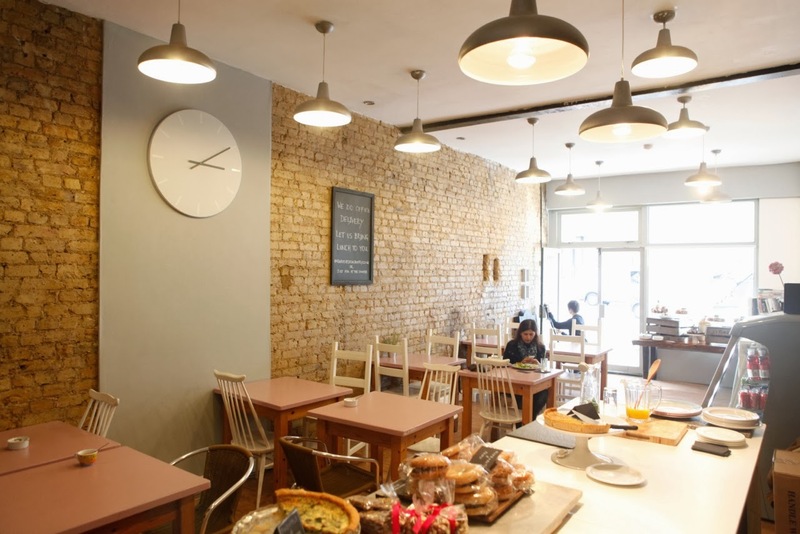 Our light, airy and modern space is teamed with a rustic exposed brick wall running down one side of the café. We have 12 tables seating 24 - 30 covers and a high bar to fit another 4 guests. A fully moderinsed kitchen makes cooking in the café simple and easy. The basement prep kitchen also offers overflow kitchen prep and storage space. The main bar can be manned by Social Pantry or stocked by yourselves. 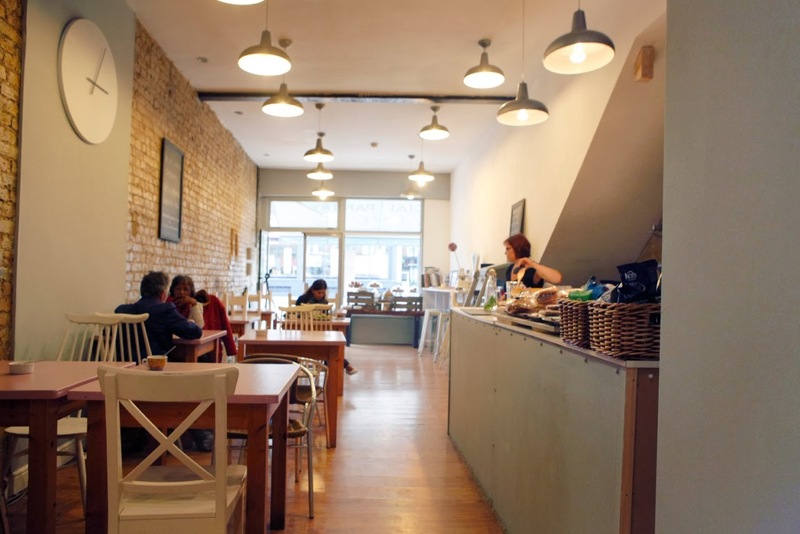 With no other pop up or supper club offering in the area, the café is the perfect place to excite the locals and gain momentum for any pop up or suppler club concept." 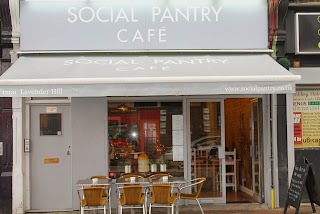 Contact: enquires@socialpantry.co.uk or call: 07754 968972 for further information.